“A Veterans Affairs database study of more than 83,000 patients found that men whose low testosterone was restored to normal through gels, patches, or injections had a lower risk of heart attack, stroke, or death from any cause, versus similar men who were not treated. The study also found that men who were treated but did not attain normal levels did not see the same benefits as those whose levels did reach normal. The study was published online Aug. 6, 2015, in the European Heart Journal. 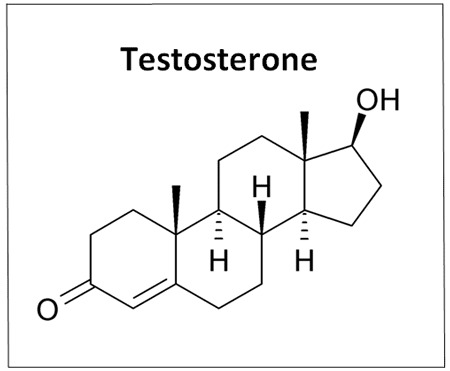 The findings may sway the ongoing debate over testosterone therapy’s benefits and risks, especially for the heart. Studies over the past few years have yielded mixed results, although part of that might stem from differing patient populations and research methods.